God is calling to your heart from every page of His Word. Can you hear His voice? Or does it sometimes feel like you’ve read it all before, and the words enter your mind but fail to permeate your soul? 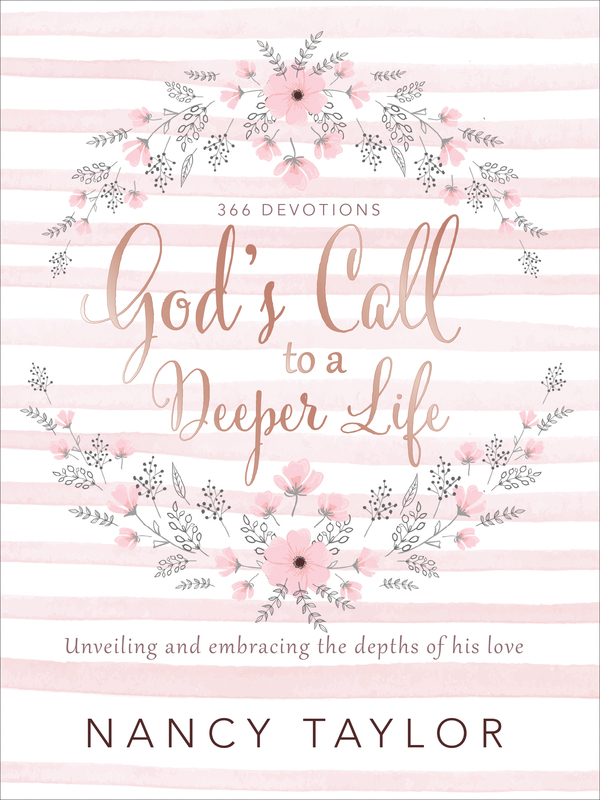 Get ready to experience Scripture in an entirely new way through these 366 devotions. Open your heart to God’s truth in a way that is clear, personal, and relevant to your life. Let these devotions bridge the gap between the eternal, unchanging words written in the Bible and your heart’s desire to connect with the One who cares most deeply for you.